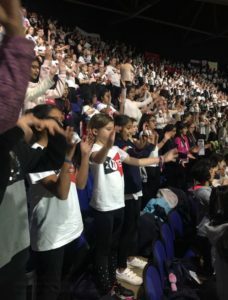 On Monday 4 February, all of Year 5 and 6 and the Year 4 Songbirds experienced singing as part of an 8,000 string choir at the 02 Arena. 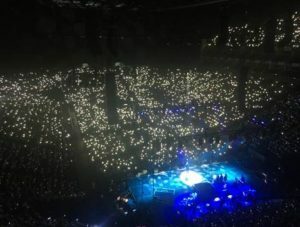 This was part of the Young Voices concerts. We spent the afternoon rehearsing and then watched anxiously as our parents entered the arena before the concert started at 7pm.